The ESG Choir is supported by professional singers who act as section leaders and as occasional soloists. A graduate of the voice program at McMaster University, Emily Taub is a lead soprano at Eglinton St. George’s United Church choir as well as the founder of the VOX Youth Community Choir. Emily also holds a position in the Elmer Iseler Singers. This past Fall, Ms. Taub was a featured soloist for the What If? production in Hamilton, with music composed by Jack Lenz. Emily has also founded a mixed voices ensemble: À LA MODE out of Hamilton, now celebrating its fourth season. Emily often enjoys providing clinician work for local choirs, most recently as guest speaker for CANACC the Canadian A Capella Conference. A student of Tom Schilling and the “vocalway studio”, Ms. Taub continues to pursue excellence in classical voice. 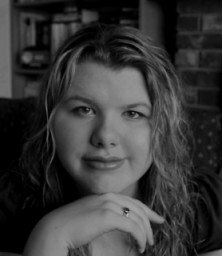 When not conducting or studying, Emily teaches voice privately in Hamilton, composes and arranges choral works and performs around the GTA in her Gospel trio EmBoddiement and the a capella dectet Kanto. Nova Scotia-born Soprano, Meghan Jamieson, has performed with the Maritime Concert Opera singing the role of Kate Pinkerton in Madama Butterfly and later the role of Amor in Orfeo ed Euridice, the DGM Music Inc. production of Rent and several Dalhousie Opera Workshops including Mahagonny Songspiel, where she sang the role of Jessie and Cinderella, where she brought the character of Miranda to life. 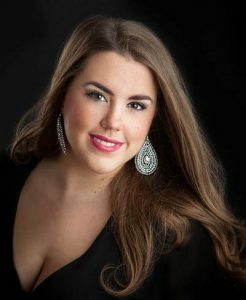 Her performance as Cathleen in Riders to the Sea at the Halifax Summer Opera Workshop was reviewed in the magazine Opera Canada, where she was described as “an exciting and beautiful young singer with a wide vocal range and much acting ability.” In the summer of 2015 Meghan played the role of the First Lady in Mozart’s Die Zauberflöte. She debuted at the Glenn Gould School in her role as Parthénis in Offenbach’s La belle Hélène and her title debut in El Gato con Botas this fall playing the role of the Cat. She looks forward to her title role in Alcina in Handel’s Alcina in the spring. Meghan has completed her Bachelor of Music in Performance at Dalhousie University in Halifax, Nova Scotia, close to her hometown, under the tutelage of Lucy Hayes-Davis. Now she is working towards her Artist’s Diploma at the Glenn Gould School in Toronto, studying with the incomparable Monica Whicher and coaching with the incredible Peter Tiefenbach. Ottawa-born soprano Gwenna Fairchild-Taylor holds an M. Mus. Opera (University of Toronto) and a B. Mus. Voice Performance (Western University). Highlights of the 2018-19 season include singing in the ensemble of Otello at the Canadian Opera Company and premiering several new works with the Art Song Collaborative Project. 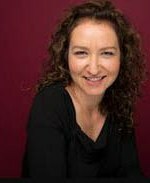 In 2017-18, Gwenna’s performances included narrating and singing a new adaptation for children of Humperdinck’s Hansel and Gretel (North York Concert Orchestra), Fiordiliji for Toronto Lyric Opera Centre, Soprano Soloist in Beethoven Symphony No. 9, premiering “Coming Home” with the Art Song Collaborative Project, and presenting R. Strauss and Mozart scenes with MYOpera. This past winter, Gwenna spent time as a Musician In Residence at the Banff Centre for Arts and creativity, where she collaborated on the preparation and creation of a recital with Pianist Markéta Ornova. In the 2016-2017 season, Gwenna appeared in Oksana G (Tapestry Opera), performed Emily’s Mother in Chamber Werx (Banff Centre), and gave a “hilarious and memorable performance” (Mooney on Theatre) in Tapestry Opera’s Songbook VII. Other selected credits include soprano soloist in Beethoven Symphony no. 9 (London Symphonia, Durham Youth Orchestra), Berta in The Barber of Seville (Indian River Festival, Stratford Summer Music), Wagner’s Wesendonck Lieder and Narrator in Peter and the Wolf (North York Concert Orchestra), Lady with a Cake Box in Argento’s Postcard from Morocco, Lady Billows, Donna Anna, and the title role in The Merry Widow. An accomplished arts educator, Gwenna is a four-time recipient of Government of Nunavut Culture & Heritage Grants in support of self-run free music and drama programs for children of all ages in several small communities in Nunavut. Gwenna will return to three nunavut communities to teach in early 2019. Learn more at gwennafairchildtaylor.com. Kevin Bieman grew up in Elora, Ontario and began his music career in local churches, first as a chorister and accompanist, and finally as a music director. He was one of the founding members of the Centre Wellington Singers, and was the accompanist for the group. Kevin completed his Bachelor of Music degree at the University of Toronto in 2002 and went on to complete a Bachelor of Education degree at OISE. He is now a grade 5 teacher for the Peel Board of Education at Cashmere Avenue Public School. Kevin has travelled across the province as an accompanist and vocalist for community groups such as the A La Mode Choir of Hamilton. Kevin also freelances at many churches, and professional ensembles in the Greater Toronto Area. He is very happy to call Eglinton St. George’s United Church his musical home this year. Michael Sawarna is happy to be a member of the Eglinton St. George’s Choir this year. He is a member of the Elmer Iseler Singers and a section lead for the Amadeus choir. His past choral experiences had him singing with the Aradia Ensemble, Choir 21, the Elora Festival singers, the Toronto Mendelssohn Choir and the Nathaniel Dett Chorale. He also plays bassoon with The North York Concert Orchestra. Ottawa-born lyric baritone Bryan Estabrooks first joined Eglinton St. George’s choir in 1999 while completing his BMus at the University of Toronto. After completing his Master of Music at the University of Michigan he was thrilled to rejoin his fellow choristers. When not singing at ESG, Bryan has performed in the city with Toronto Operetta Theatre, Opera in Concert, members of the Toronto Symphony (Messiah for the City), and as a soloist and workshop educator with various local choirs. Bryan also works in video and audio content production, recently on his brother Jonathan’s debut album: These Miles. 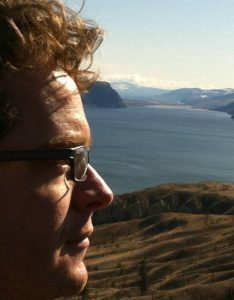 Kenneth Baker has performed across Canada from Victoria, B.C. to St. John’s, Newfoundland. 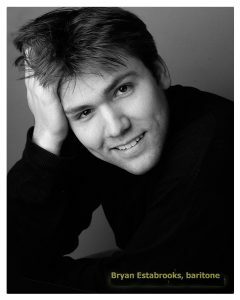 Having received his musical education at Wilfrid Laurier University and Toronto Opera School, he has performed as soloist with the Canadian Opera Company (COC), Stratford Festival, K-W Symphony, Tafelmusik, Opera Piccola, Opera in Concert, Royal Opera, Tapestry Singers, Toronto G & S Society, Elmer Iseler Singers, and Toronto Boys’ Choir. 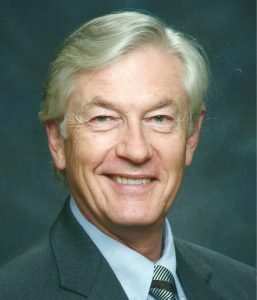 Versatile in Opera, G & S and Music Theatre, Kenneth has performed more than 60 stage roles, as well as performing in numerous concerts and recitals. 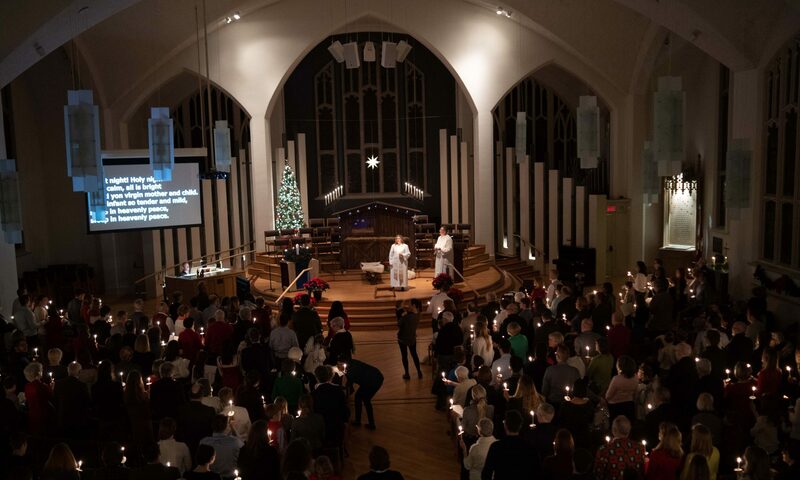 He is currently in his 38th season with the COC as a chorister, and was the bass soloist and section lead at St. Timothy’s Anglican for 7 ½ years prior to coming to ESG. His home church is St. Clements Anglican, where he sang with his children at the 9:00 service while they were with the youth choir. He is happy to be a part of the ESG family, now in his 4th year with the choir.